* Last admission 30 min before closing. 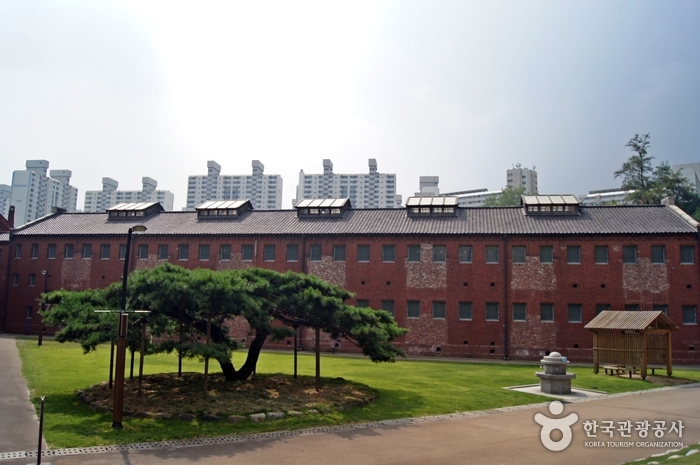 Seodaemun Prison History Hall is a special museum located at Seodaemun Independence Park. 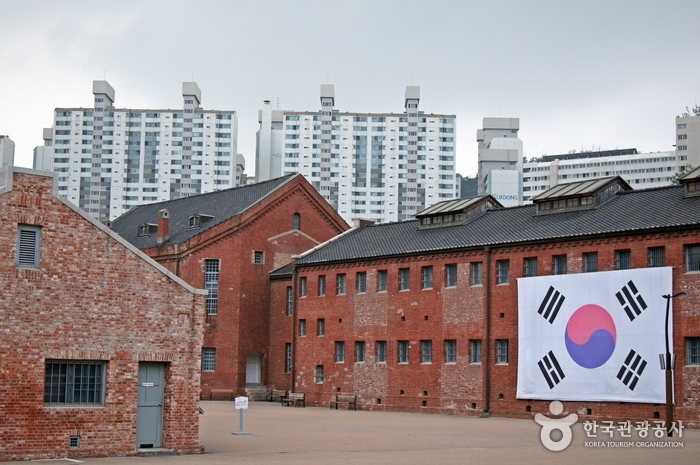 It was built near the end of the Joseon Dynasty (~1910), and was where Japanese soldiers tortured and later executed Korean Independence Movement followers. 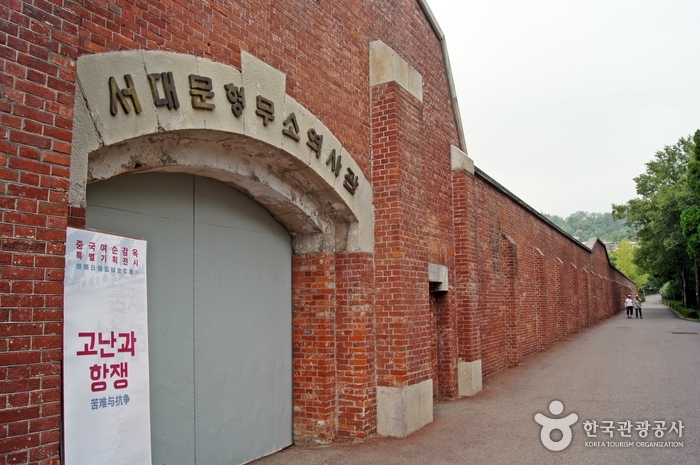 Seodaemun Prison History Hall was built in remembrance of Seodaemun Prison, and to salute the Korean patriots. 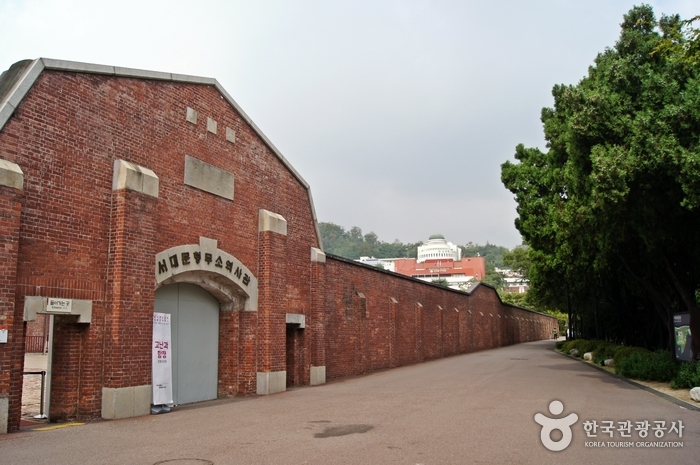 There you'll find seven jail cells, a historical exhibition hall, an execution room, watchtowers and a basement jail cell where Yu Gwan-sun an historic figure during the independence movement died. 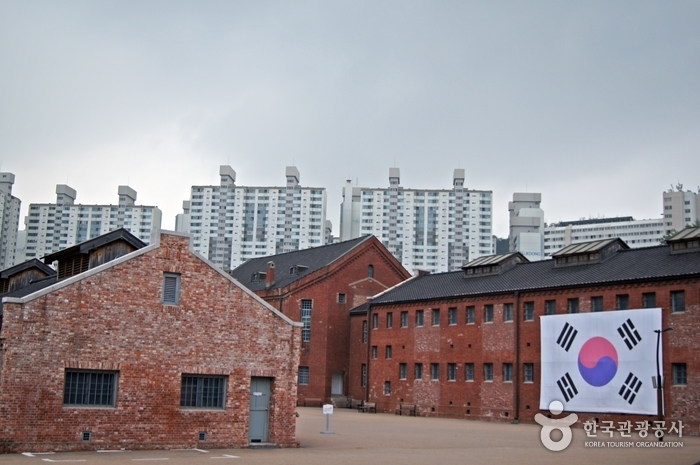 The 1st floor is “A Place of Reverence,” where you can learn about Seodaemun Prison through a video. 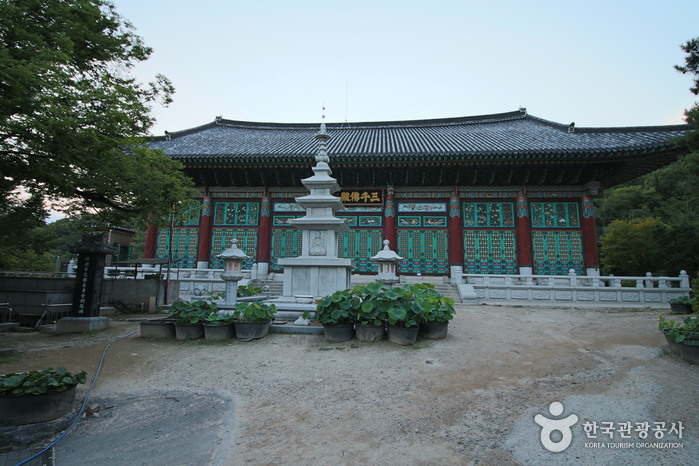 A large screen shows the background of its founding and the transition periods in its history. 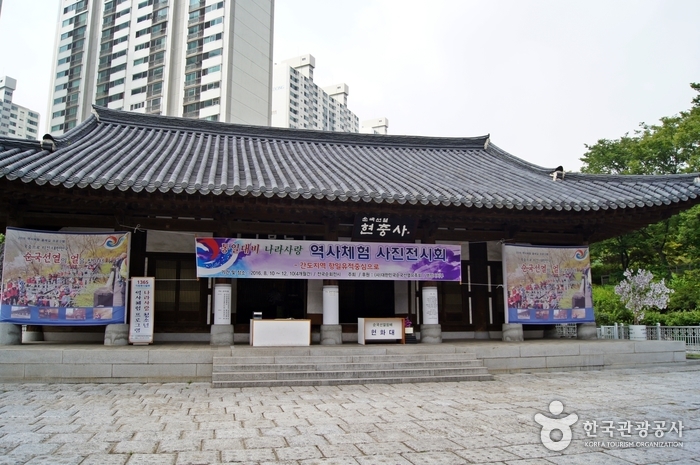 The Reference Room has displays and information on Korea's history. 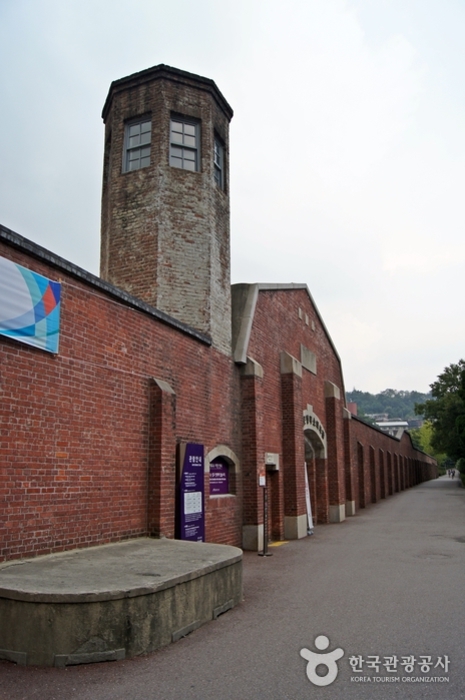 The museum also holds special exhibits. 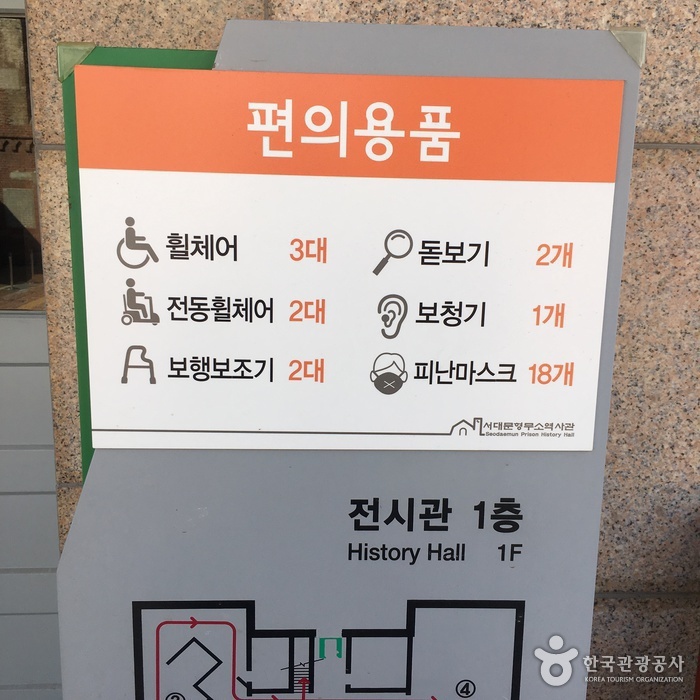 The 2nd floor is “A Place of History,” where you can view the “National Resistance Room,” “Prison History Room” and the “In Prison Life Room.” This floor shows examples of how the people fought through this dark chapter in history continuing to hold on to their hopes and resolve for freedom. 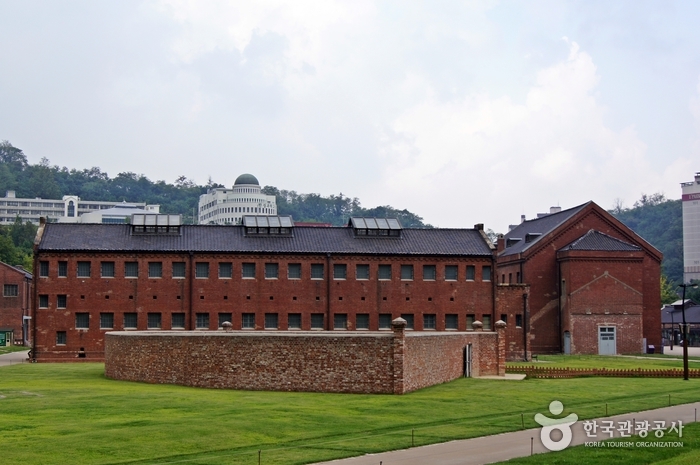 “A Place of Experience” is the most horrifying and dreadful place in the prison. 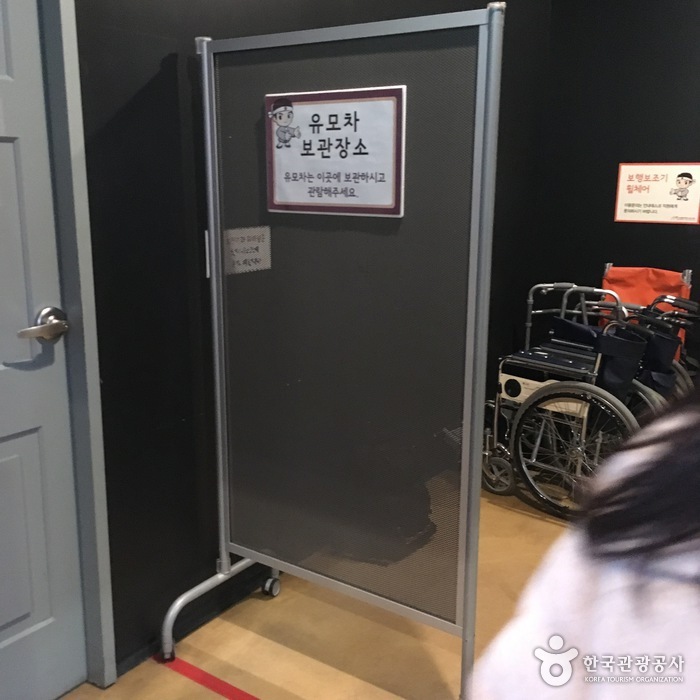 In the “Temporary Detention Room” and “Torture Room” you will see recreated torture scenes that are frighteningly realistic. 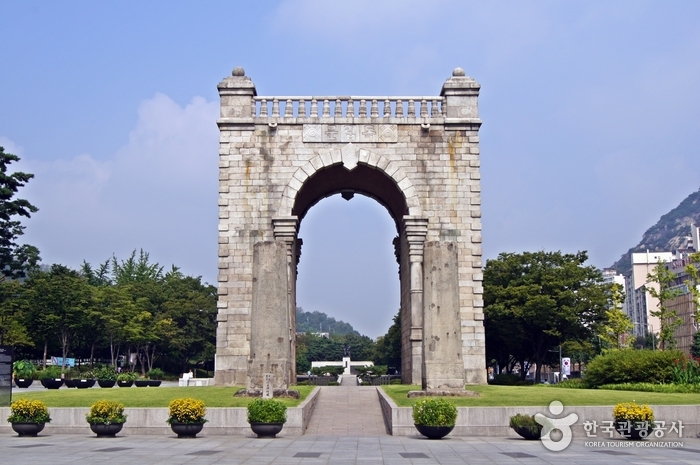 At the Seodamun Independence Park nearby you can visit the Independence Hall, the Patriotic Martyr Monument, the March 1st Declaration of Independence Monument, relic no. 32 and no. 33. 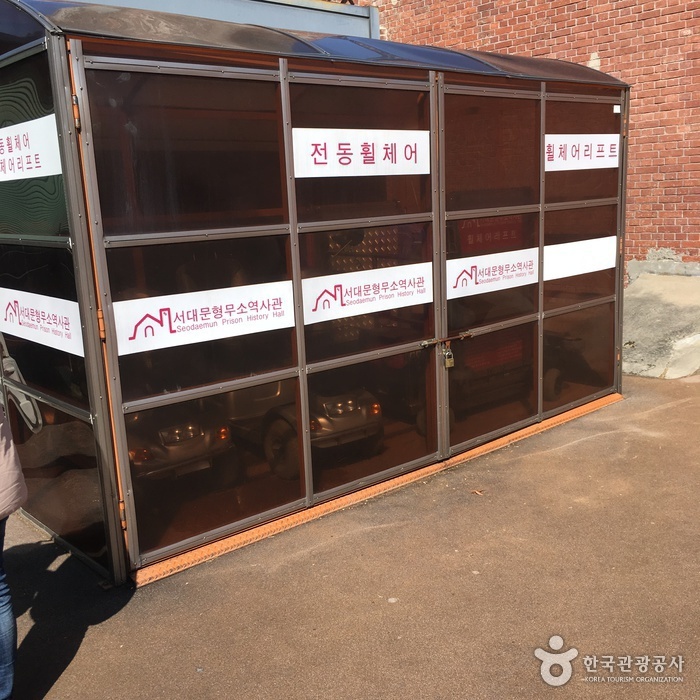 ※ Free: Children under 6, Seniors over 65, people with disabilities. - Call the museum one week before your visit to give the docent enough time to prepare the schedule. - Limited to 30 participants. 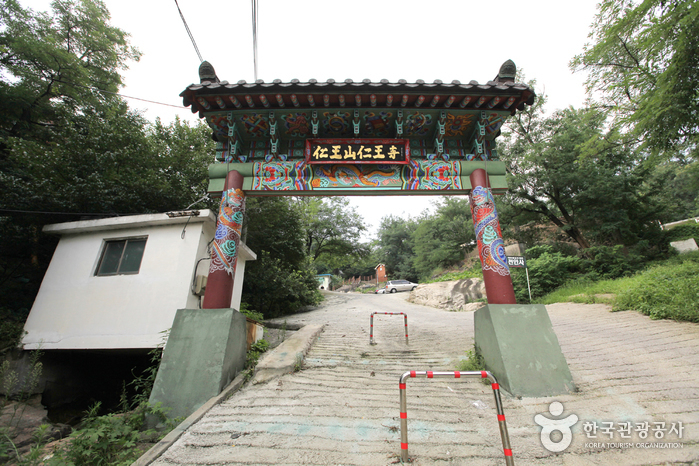 Daejungjip has specialized in Dogani tang (ox knee joint soup) for 60 years. 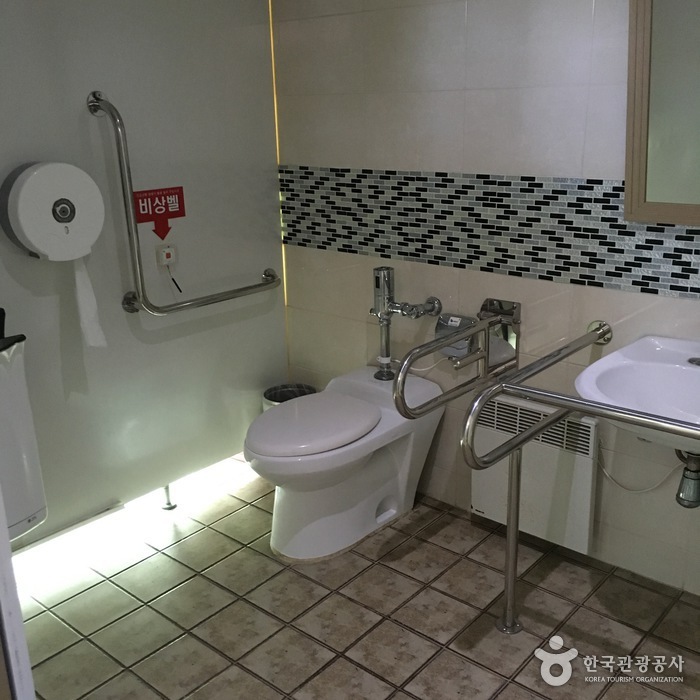 Customers can feel a simple and familiar ambience at the restaurant. 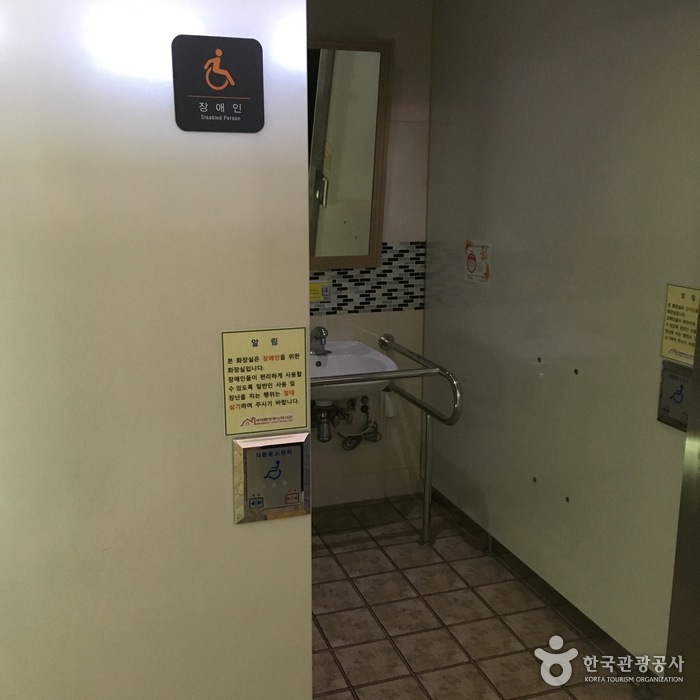 Dongnimmun Station (Seoul Subway Line 3), Exit 5.